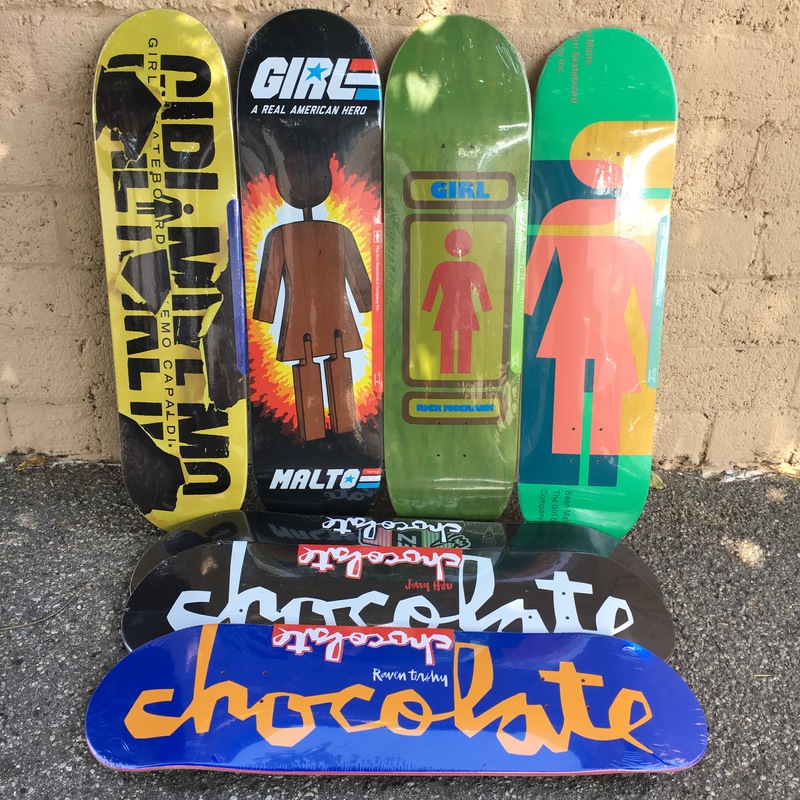 Girl and Chocolate Boards Restock. Previous PostWKND Fall Drop Now Available 8.0-8.5Next PostRosemead Skate Park is looking good!! !